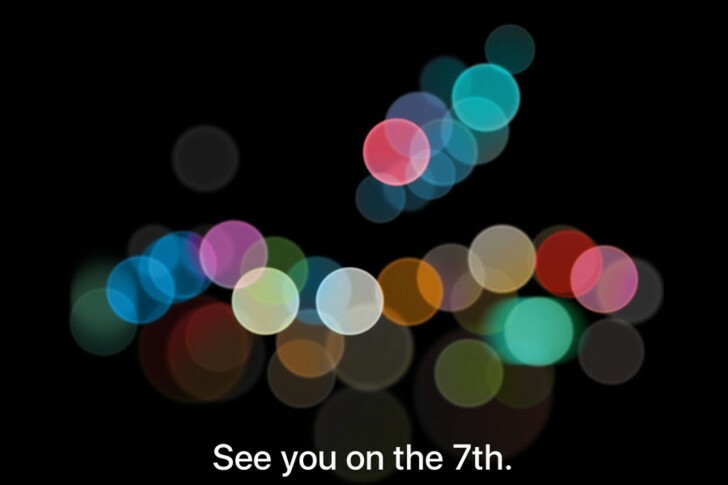 Speculations thus far suggest that Apple plans to launch the next generation of the iPhone during a September 7th event. 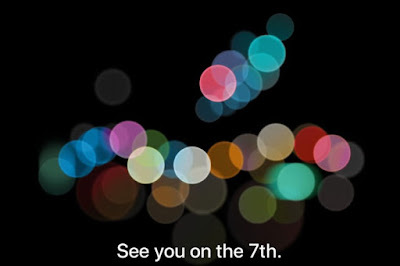 Now, it seems that the Cupertino-based company plans to make it official as it now sends out press invites for the aforementioned event. It’s actually the natural order of things for Apple. In recent years, whenever September looms just around the corner, you can expect a big wave of rumors, analysis, speculations, and leaks alike to further up the hype of the device. Recent reports have suggested that there will be two iPhones to come out this year, with others claiming that there will be a Pro and a Plus sized iPhone for the larger variant. What’s more, instead of sticking with the standard naming convention, Apple could change its tune and use another moniker for its heavily prized smartphone. Do take note that the new generation of iPhones will somehow feature the same design and form factor, albeit with a couple of changes in aesthetics to improve upon the iPhone 6 variants. Also, Apple moving away with the 3.5mm jack looks like a done deal, which is stapled by the fact that casemaker Spigen is showing renders of it without one.